You are here: Home » Uncategorized » Chain, Belt, or Screw: Which Garage Door Opener Suits You? 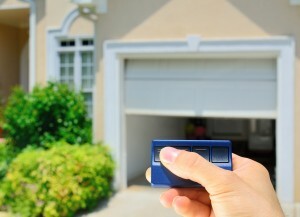 This entry was posted in Uncategorized and tagged garage door opener. Bookmark the permalink.